What if the next time you went on an online shopping binge, you were also able to contribute to important causes that you’re passionate about? This is all possible and ONE Campus has some recommendations for you. Here are brands, companies, and products that the ONE Campus team is obsessed with. Not quite ready for summer to end and school to start up again in the fall? We get it. But what if getting ready for the semester meant you could contribute to a good cause too? 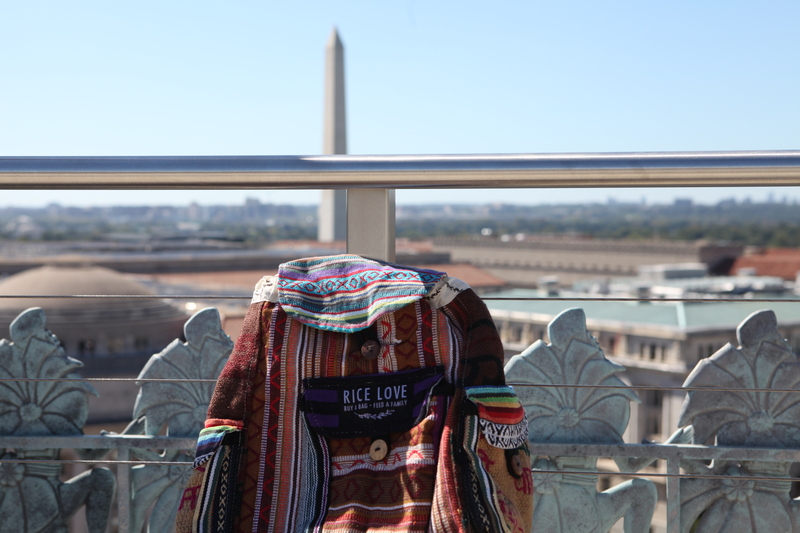 Gear up for this fall with one of these awesome Rice Love backpacks. 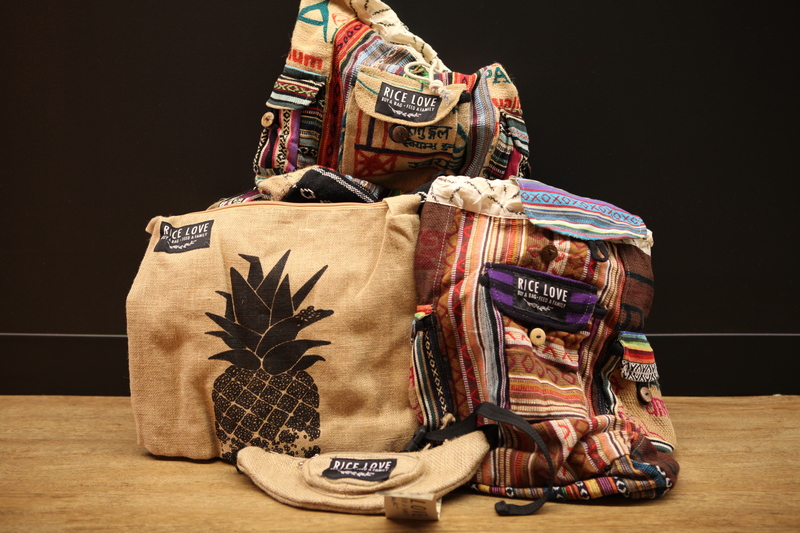 For every 5 purchased products, the organization donates 25 bags of rice to a family living in hunger and poverty in India. Click here to learn more about their mission and how they give. ONE’s partner organization (RED) partners with some of the world’s best brands to raise funds towards the fight against AIDS. Money from product sales go to the Global Fund which provides grants that help with prevention, treatment, counseling, HIV testing and care services. Some of our favorite (RED) products include this (RED) collection S’well and we’re equally obsessed with this unique Wanderlust RED S’well. Another awesome (RED) product is the Lokai bracelet. To check out even more cool (RED) products, click here. Looking for a product that will allow you to contribute to multiple causes? Conscious Step is an organization working on issues such as hunger, education, water, AIDS relief and more. Every pair of socks has a different pattern that is then matched with a particular cause and partner organization. A few of their partners include Room to Read for education, UN Aids for treating HIV, and Oxfam for disaster relief. Ubuntu Made is a Kenyan fashion company that was founded by the Ubuntu Foundation, with the goal of helping marginalized mothers in Kenya who have children with special needs. Their handmade products are crafted by Kenyan artisans called Maker Mums who all have children enrolled in the Foundation’s special needs program. The program provides healthcare and other services and empowers these women by giving them a sustainable job and the opportunity to provide for their families. Check out their current deal to receive both a handmade Ubuntu reusable coffee sleeve and 100% East African ground coffee. Excited to be using my @ubuntumade x @RED coffee sleeve. If you’re getting into yoga or being active this summer, this one is for you. 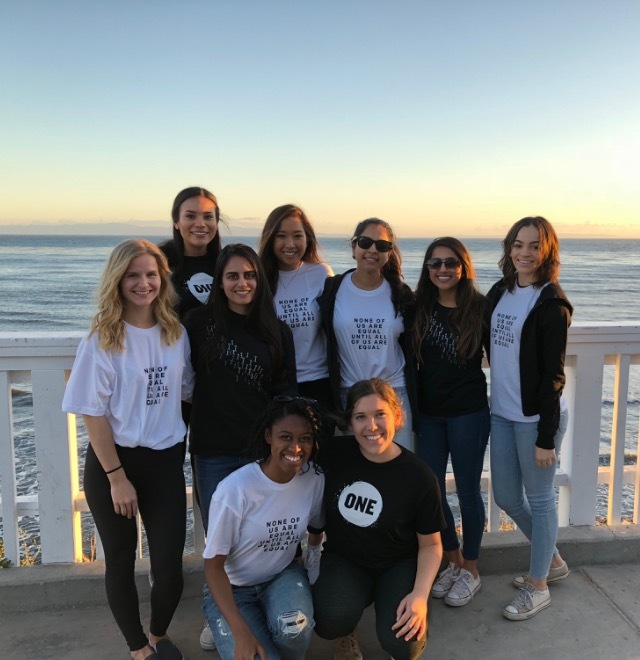 For every product sold, Givida Active Wear donates 10% of the profits to Action Against Hunger International in order to help malnourished children in impoverished communities around the world. Feeling like getting fit and changing the world? Then these athletic leggings that highlight the importance of doing good may be for you. Are you obsessed with ONE’s Poverty is Sexist campaign as much as we are? 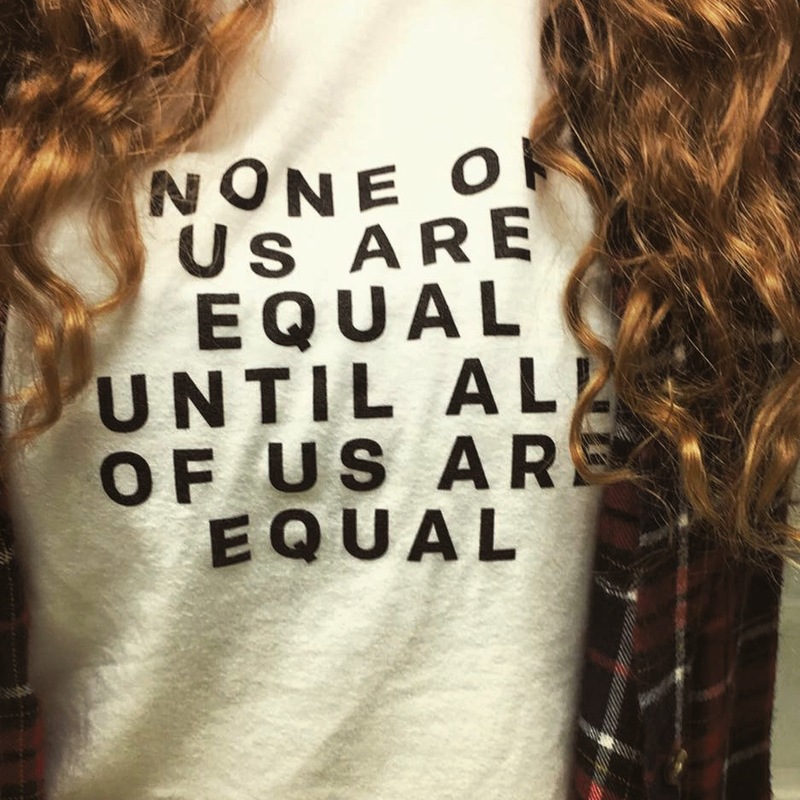 If so, check out this awesome unisex campaign t-shirt and showcase your support for gender equality. 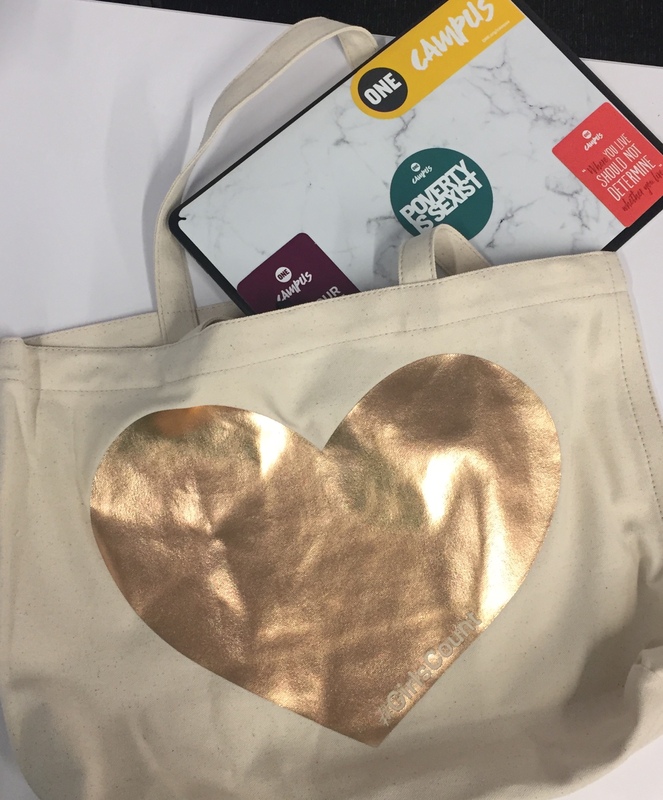 The last product that has the team “oohing and ahhing” is Fossil’s Totes with Purpose, a canvas bag whose proceeds go towards girls’ education as part of ONE’s #GirlsCount campaign to help the 130+ million girls who are out of school. If you’re looking to be a more conscious shopper, ONE Campus encourages you to check out these products today!